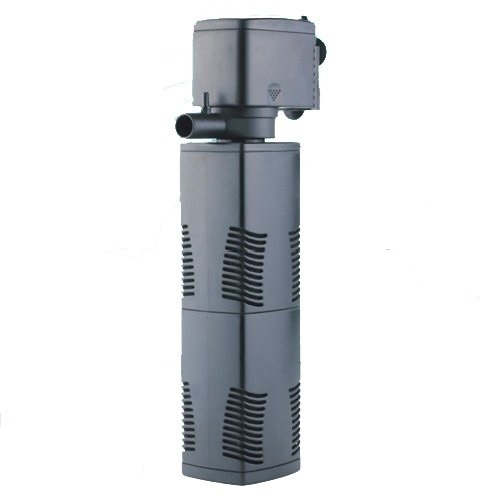 The SunSun JP-044F Aquarium Submersible Internal Filter is an optimal water filtration system for aquatic environments or turtle tanks. 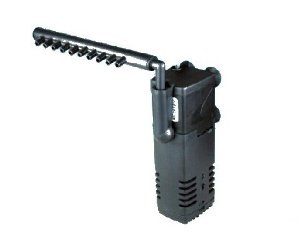 Properly equipped with filter media for effective mechanical and biological filtration, the SunSun JP-044F Internal Filter has an adjustable flow rate combined with an integrated spray bar that creates an even, gentle flow of water, making it safe for delicate species. 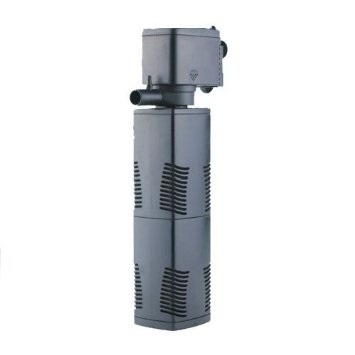 The completely modular filter can quickly be assembled and disassembled for easy installation and maintenance and it comes complete with 4 suction cups for secure in-tank installation. 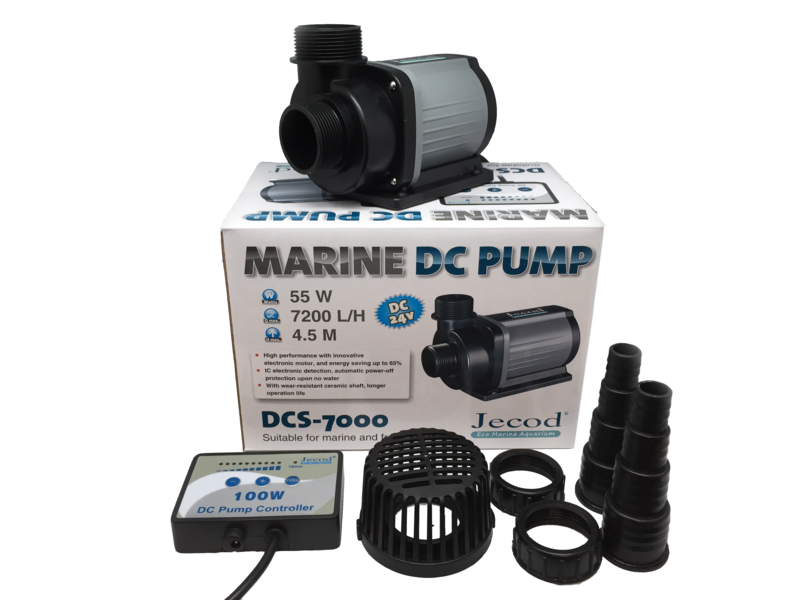 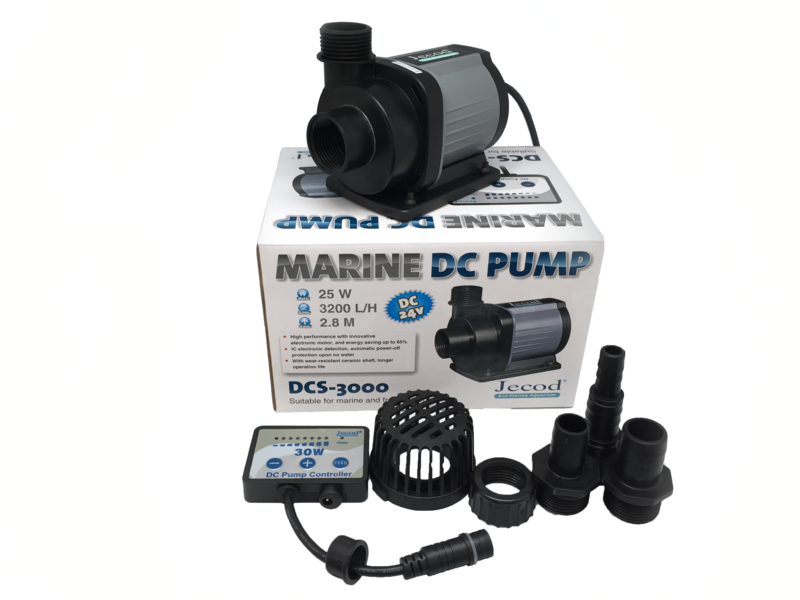 Attach airline to inlet for convenient added oxygenation & improved water quality.